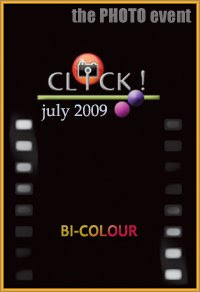 I am sending this to click - July 09 by Jugalbandi. 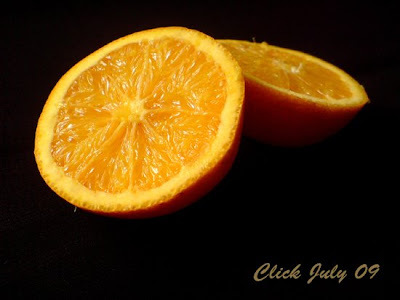 :) This is my first ever click for a contest. :) And ppl guess what!!! I don't have a proper camera. This is taken using my Sony Ericsson K790i mobile camera(All the pics in this blog). :) Hope it is not a bad one, anyways participation matters. Is it tru dear?i can't believe..
Oh didnt know, your mobile camera is too good! Great click ! even though its taken from a moblie phone. WOW ! nice click what did u do for the back ground.......? Awesome click Nithya, Your mobile camera is too good. Cant believe u took it with u'r mobile phone..Its amazing..Im really poor in taking pictures..
wow! too good ..! Looking Awesome ..All the best ! You have a very keen eye and a great sense of artistry. Thats why your pictures turn out great even though its taken on a mobile camera. Of course the cybershot in your phone has given you a good quality picture. Hope you get a good camera to capture all your visions :) Good luck with the competition. Lovely click Nithya..just cant believe the pics in your blog and this one was taken using a mobile camera? ?Mindblowing...and well done!! Its always a pleasure to help fellow bloggers. The clicks are marvelous. Do continue with this great work. Guess what I would make with these??? ?